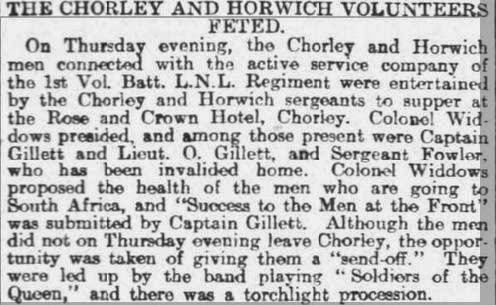 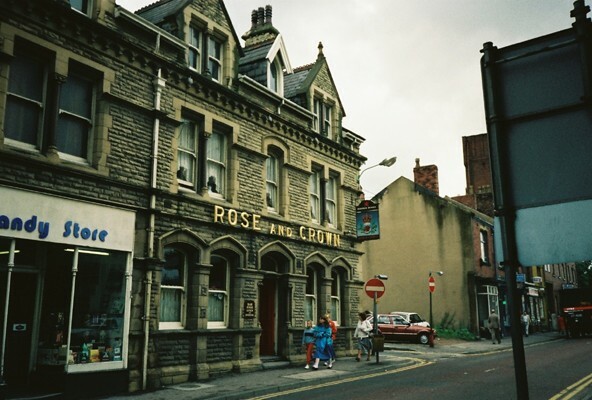 The Rose & Crown first appeared in Chorley Directory records in 1811 and since that time has been known as either the Thatched House Tavern or the Rose & Crown. 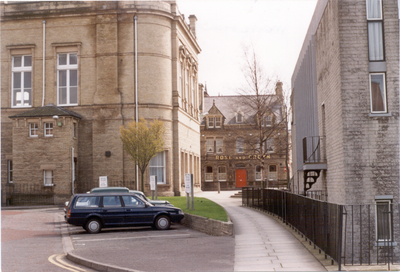 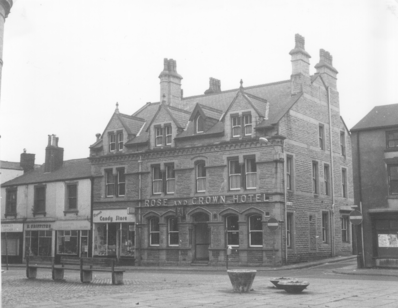 The earliest record showed the Innkeeper to be a Lawrence Jackson but by 1835 and for the next few decades it was run by Richard Wilson, a Whittle-le-Woods man and his wife Nancy who hailed from Anderton. 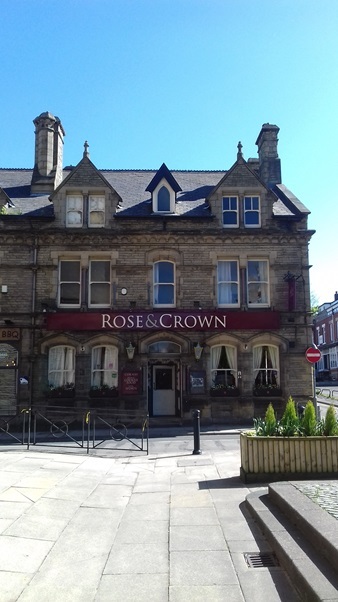 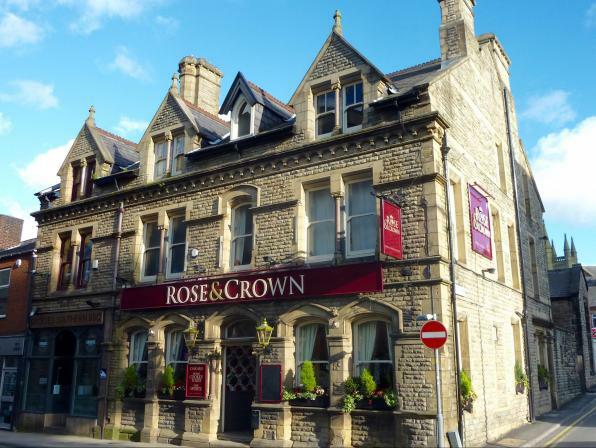 Richard remained at the Rose & Crown until the late 1870s when it was briefly in the hands of an Elizabeth Hartley before Thomas Rigby from Wheelton took over. 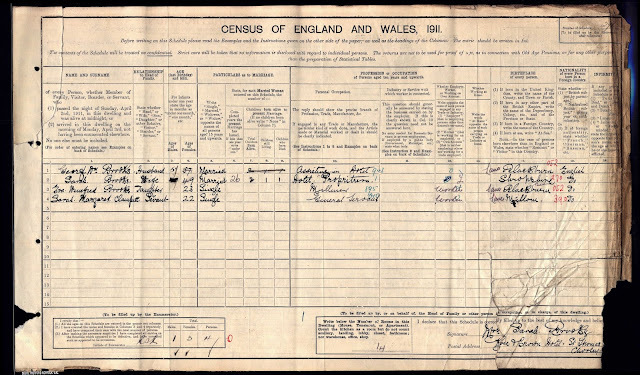 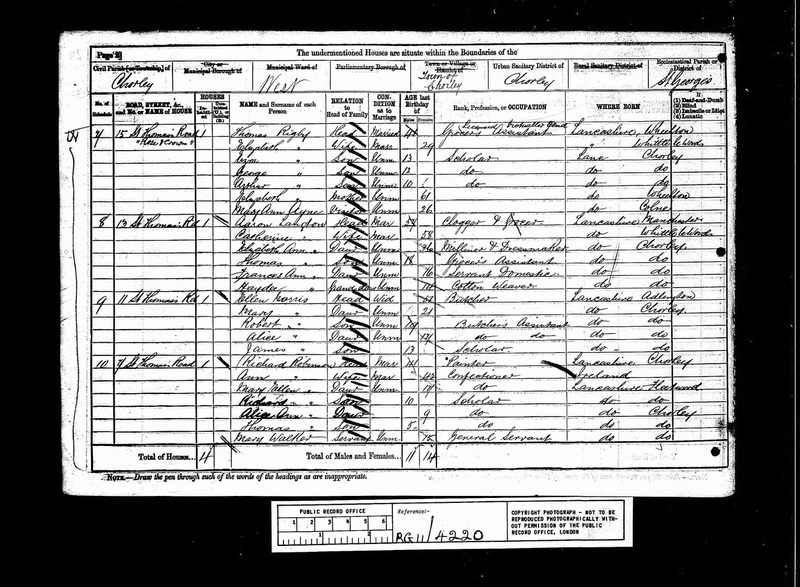 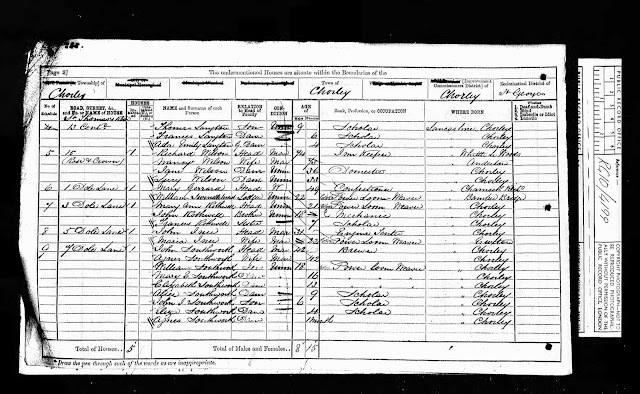 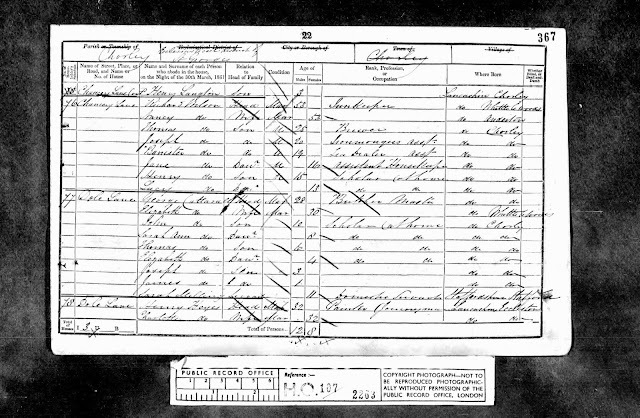 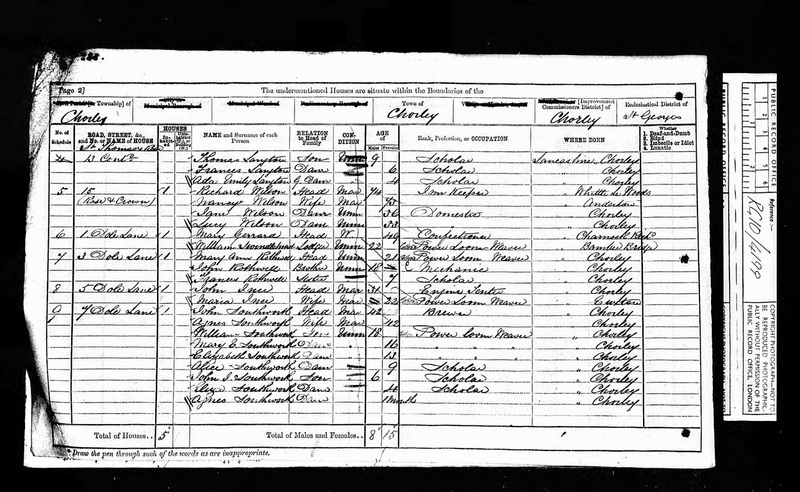 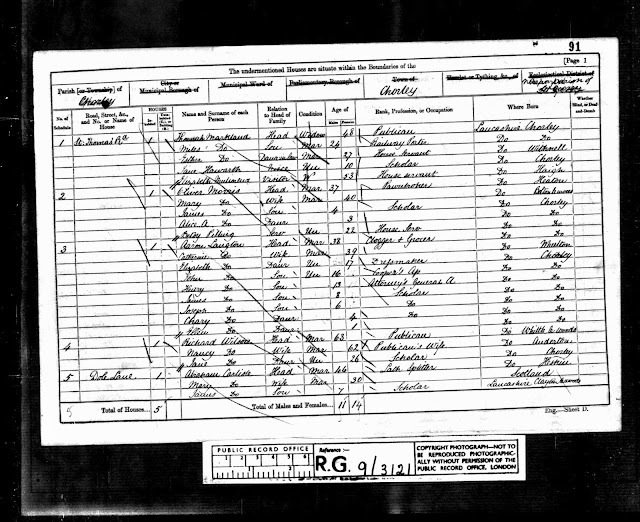 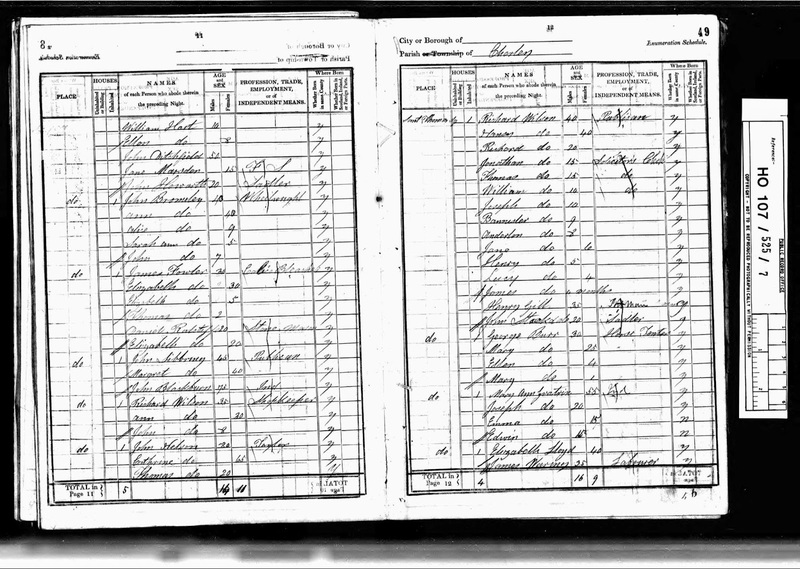 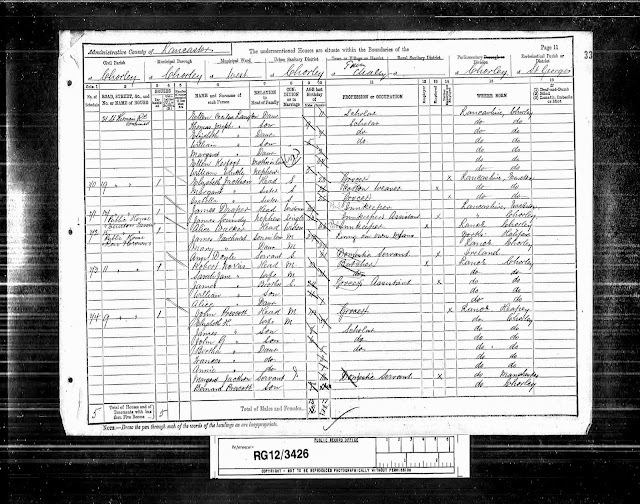 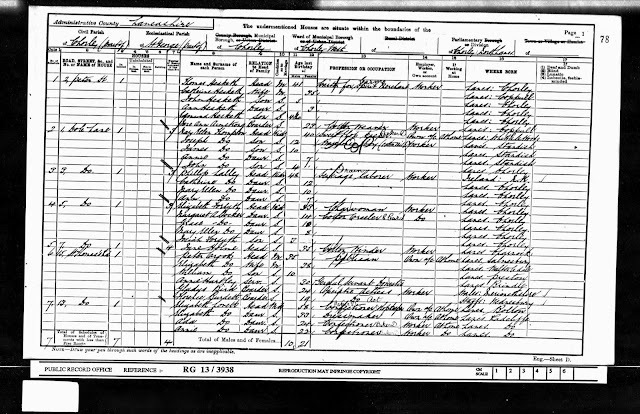 Thomas was a grocer’s assistant and licensed victualler but had moved on by the 1891 census when another lady was in charge, Alice Walker. Alice was a widower, a Chorley lass and 65 years of age at the time of the census; 20 years previously she was running the Gillibrand Arms at 20, Market Street with husband William. 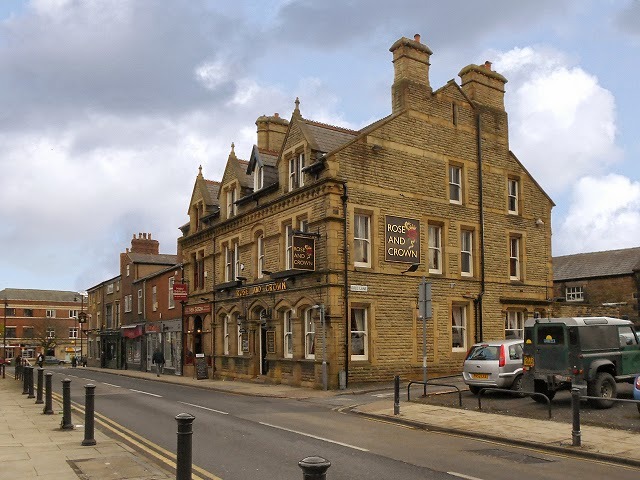 In 1896 Samuel Heath was the licensee having previously run the Robin Hood on Clifford Street but he had moved on by 1901 and was running the Clarence Hotel in the town centre. 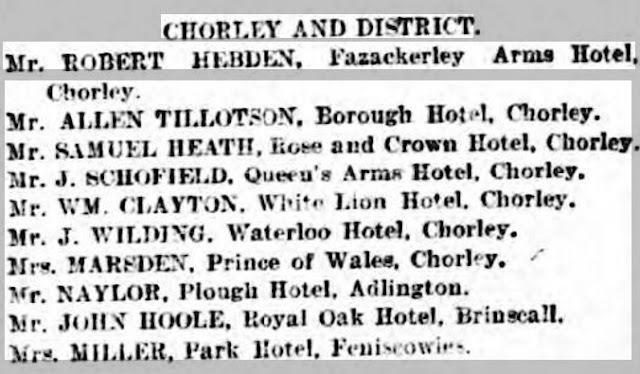 By 1901 Peter Crook from Salmesbury had taken over, John Hargreaves was there in 1904 and again more change by 1911 when Sarah Brooks from Shropshire was the Hotel Proprietor. 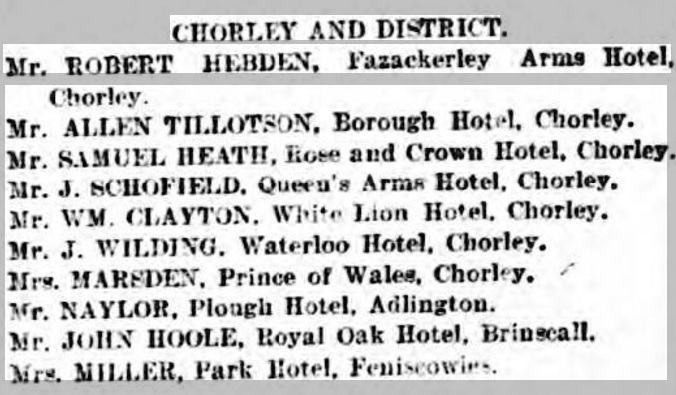 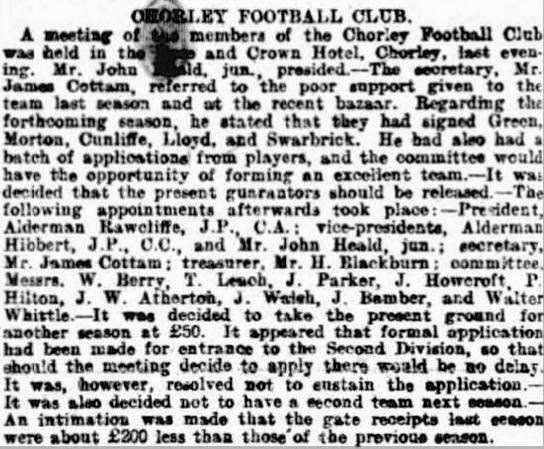 In 1933 Mr. & Mrs. A Beesley were the proprietors. 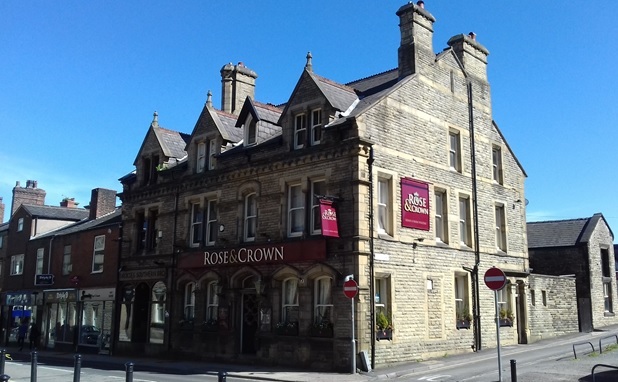 From 2008 to July 2018 the Rose and Crown was run by Danielle Smith and her mother Andrea Smith.